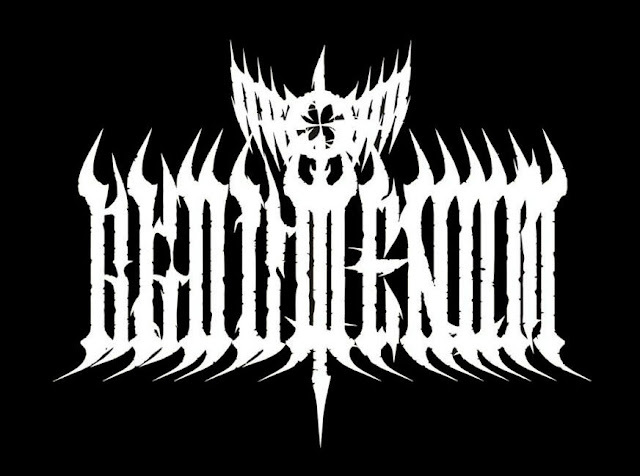 CULT TO OUR DARKEST PAST: AKOUPHENOM "Flesh Sublimation"
Discovering obscure and really interesting bands among millions of bands from time to time and in unexpectedly form is a rewarding feeling, and this is the case of AKOUPHENOM. This band from A Coruña, Spain, is a young band active since 2015. That same year the band released their EP "Flesh Sublimation" on CD and digital, and last year they released a split with La Hija Del Carroñero, on pro-tape and digital. 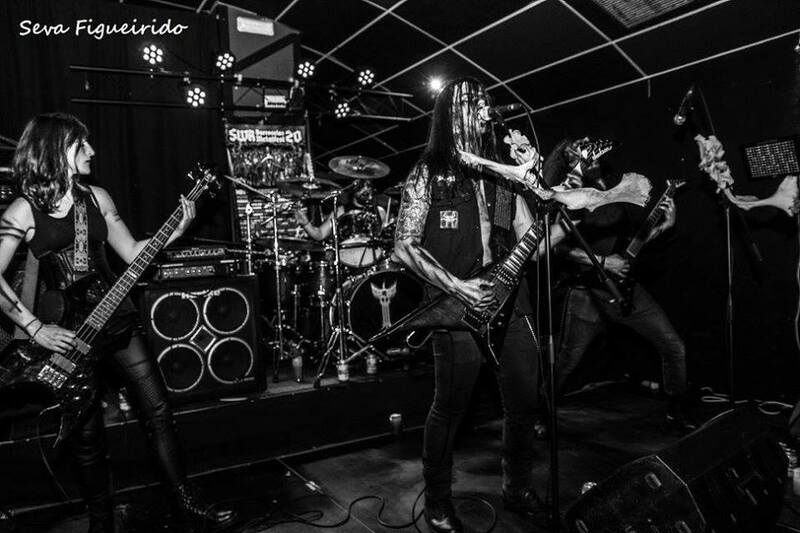 The band knows how to create dark and intense atmospheres through its dense, sinister black death metal. The songs on "Flesh Sublimation", usually of more than 10 minutes length are well structured and show a good variety of extreme and occasionally unusual riffs and rhythms, accompanied by a rabid vocal assault to bring the listener a true fusion of chaos, darkness and destruction. AKOUPHENOM is currently recording the debut album, which will surely come out at the end of the year or beginning of 2018. The band is also looking for a new bass player, as their former bass player Silvara has recently left the band. Take a closer look and embrace the dark music of Akouphenom, look away if you fear to experience sonic and morbid mayhem.